I’ve got a special treat for you all, I’m co-hosting an awesome link party this week! This is one of my favorite parties and I’m so excited to share it with you. Link up my friends and have fun! 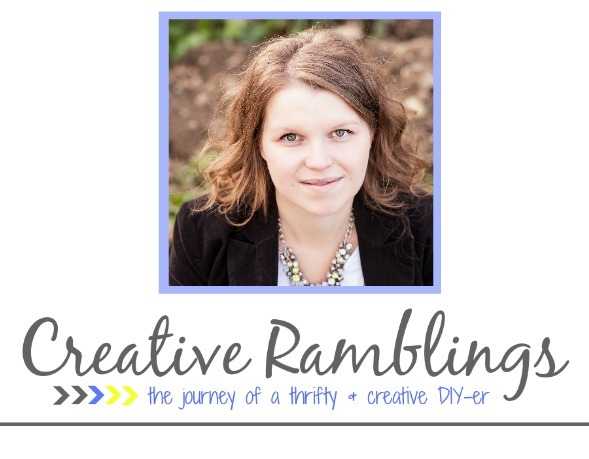 Please welcome Sarah from Creative Ramblings as this week’s guest host to our party! Hello, I’m Sarah. I’m a Wife, Mom, Business Owner, Blogger, DIY Enthusiast, and Thrifty Crafter. 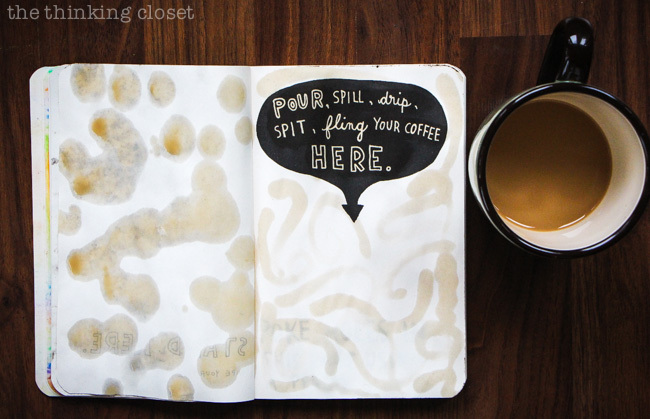 I have a passion for creating and share my journey at Creative Ramblings. I also make and sell paper creations on Etsy at Original Greetings by Sarah. I am blessed to be able to spend my days with my two young girls who like to get crafty with me. And thank you to Nicole from Uniquely Women for her help as last week’s guest host. Without further ado, it’s Party Time!! 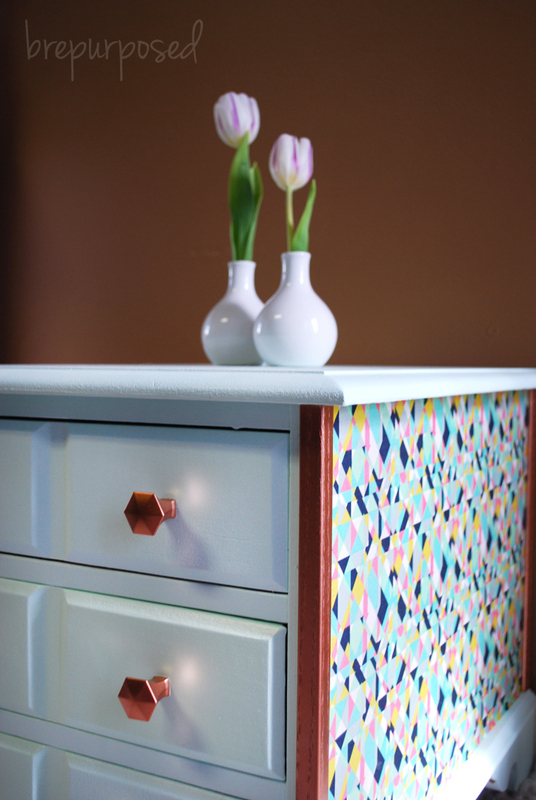 Bre from Bre Purposed updated her nightstand table and transformed into an Aqua table with Copper knobs! She also added fun geometric fabric to the sides. So cool. 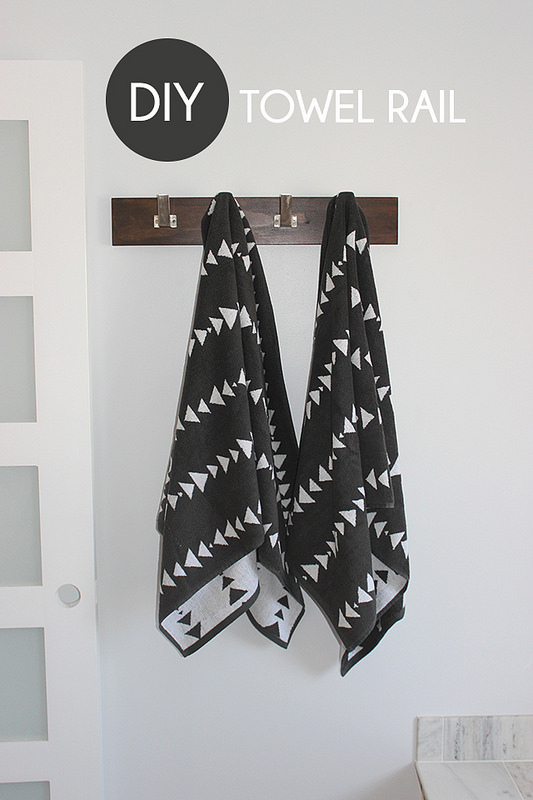 Kayla from Home Coming shared how to DIY a Towel Rail for less. I loved the one she was inspired by at Target and I love hers even more! 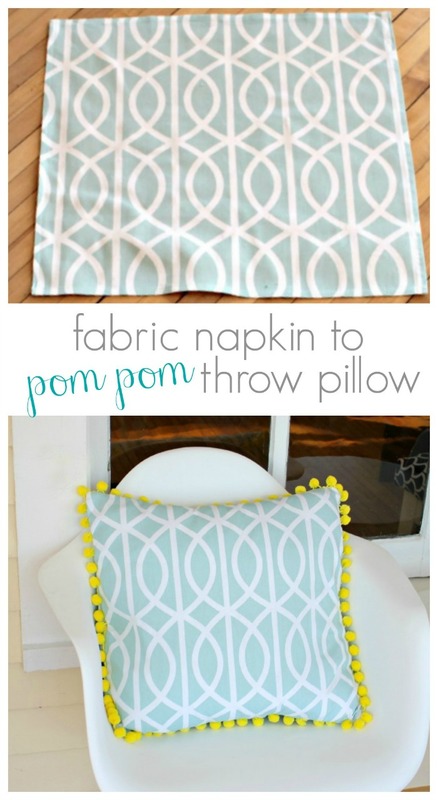 Katie from View from the Fridge showed us how to create the cutest pillows from $3 Fabric Napkins! Loving the color combo she used, too. 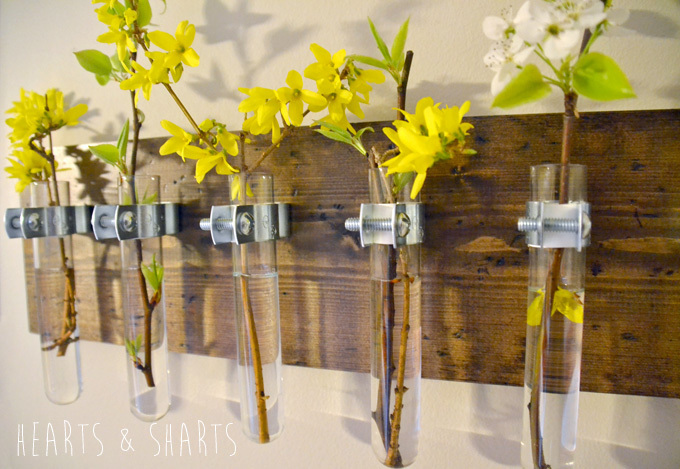 Dena from Hearts and Sharts created a Hanging Test Tube Wall planter! 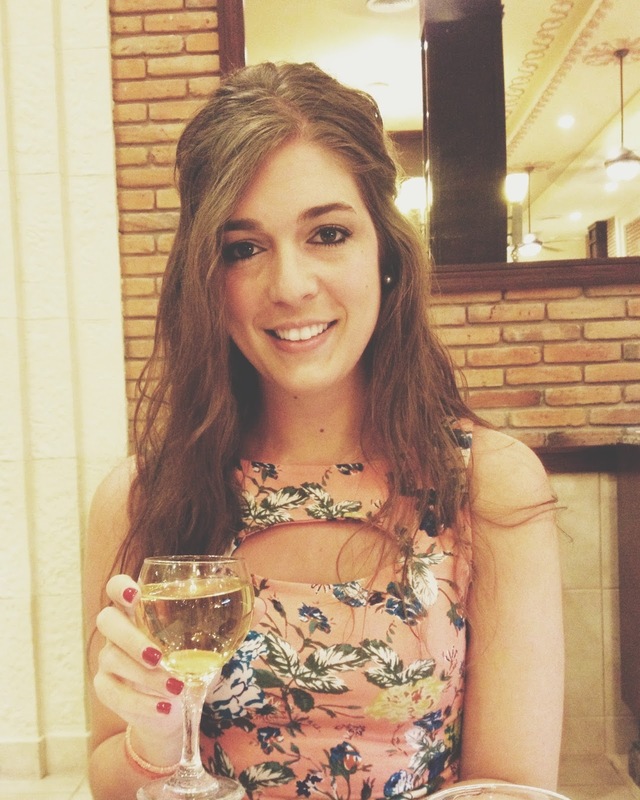 And congrats to Lauren from The Thinking Closet for the MOST VIEWS from the party! She shared her Wreck This Jounal : A Perfectionist’s Nightmare. Be sure to head over to Dream A Little Bigger, Two It Yourself and Soho Sonnet tosee what Allison, Melissa and Sonnet chose as their favorites this week!We also have started a Link It or Lump It Pinterest board where we will be pinning all our features! Check it out here and follow us! Are you interested in co-hosting our Link It or Lump It party? Send me a quick email and I’ll get you all setup. We’d love to party with YOU.
. . . Let’s get started . . .
thanks for co-hosting the party have a great week.